Oregon State University’s Hatfield Marine Science Center (HMSC) is one of the leading marine laboratories in the U.S. 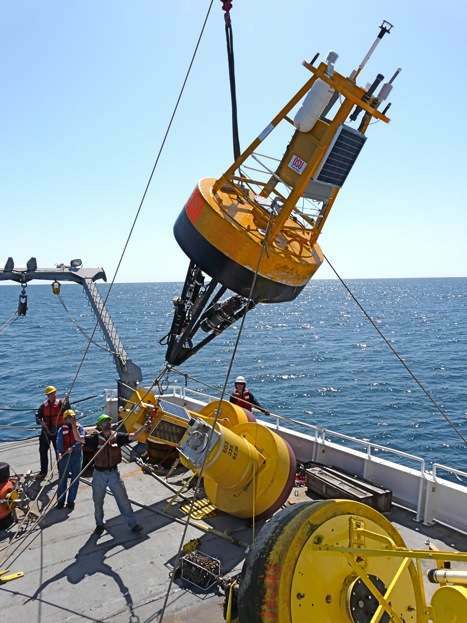 Since its inception in 1965 as OSU’s marine research station and public Visitor Center, HMSC has become internationally recognized for its interdisciplinary approaches to marine research. HMSC fosters a research culture that values multi-disciplinary approaches to complex scientific and pressing social/economic questions. Research diversity is one of the signature strengths of HMSC. Explore our Faculty, Agency and Collaborative Research pages for more about our cutting-edge marine research, and our Visiting Scientist page to learn about opportunities for researchers from other institutions.